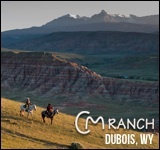 This activities program, in true fashion of The Ranch at Rock Creek underneath the Big Sky of Montana, is designed with individual tastes, preferences, and needs in mind. Everything is included here, and the recreational opportunities are almost limitless. 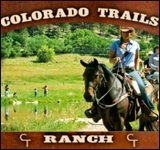 Horseback riding on trails that weave over 6000 acres, fly fishing, hiking, mountain biking, archery, and rafting are all a part of the experience here. 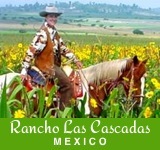 During December, The Ranch at Rock Creek is open for private retreats of 20 guests or more. Guests have exclusive use of the 6,800 acre ranch, including The Granite Lodge, Spa, and Silver Dollar Saloon, plus private access to all activities, and everything ‘big sky country’ has to offer. The package is inclusive of all accommodations, meals, beverages, and activities such as skiing, horseback riding, sleigh rides, massages, ice skating, movies at the theatre, airport shuttles, culinary arts and on-site bowling. 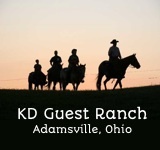 This is truly one ranch that stands out among all others.